With the recent public discourse around the Absa rebranding turning towards the inevitable negative sentiment, I was reminded by the success of long-term design strategy in defining the course of business success. 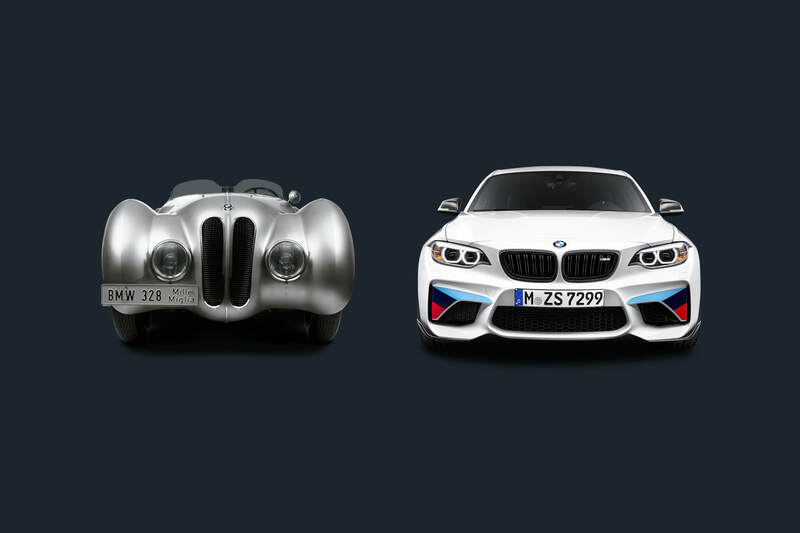 Could you imagine a BMW without its iconic kidney grill, or Coca-Cola® without its spencerian script. It’s hard to imagine I agree, but there exists certain conditions where it may actually happen one day. When the connection between brand and consumer breaks down to a level where separation occurs, drastic measures are often required to reconnect or remain relevant. Or if brands require to completely reposition themselves due to a tack in business direction, as in the case of BP back in the early 2000’s. For Absa it can be argued that the business, now faced with an incredible opportunity of expansion, chose a path of complete reconnection. Opening up the African market through their Barclays unbundling is a smart move. Creating a completely new identity, however is risky. As the author of the outgoing Absa mark and brand, many of my friends and colleagues have asked me the inevitable question. What do I think about the rebrand? Strangely I have simply had no emotional reaction to it. And that’s where the problem lies with it. I filed it into the collection of unremarkable South African rebranding projects of recent times. I had no idea who was responsible for this rebrand, but I understood their enormous task of making this brand relevant to a new market. The bland mark is supported by some really well executed visual stimulus and a positioning which, whilst not entirely groundbreaking is strangely relevant. I also understand that healthy brands require the odd course correction or complete repositioning from time to time. They need to create meaningful connections with current, lapsed and new consumers and find new channels to do this. My honest opinion is that this rebrand is just too safe. When the hype around this rebrand finally dies down, and it will, I’m not convinced that Absa will have in its arsenal of brand elements anything to truly defend its territory with. It’s all too generic. I guess time will tell how the brand manifests itself across all consumer touchpoints. What it isn’t going to be is a BMW kidney grill.